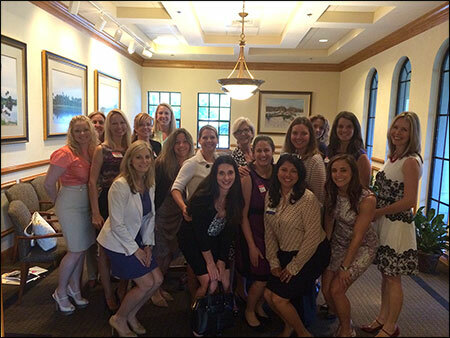 On Thursday, April 23rd, Rice & Rose associates Beth King and Kayla Hathaway were joined by twenty three of their colleagues as the firm hosted the second in a series of Lean-In Circle luncheons, featuring the ideas outlined in Sheryl Sandberg’s bestseller. Katherine Hurst Miller of Cobb and Cole led a lively discussion on the theme of centered leadership. 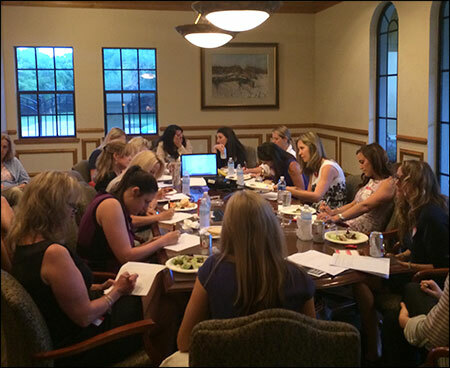 Women lawyers and judges meet several times a year to explore similar ideas in a short workshop setting.